Concept living at its finest! 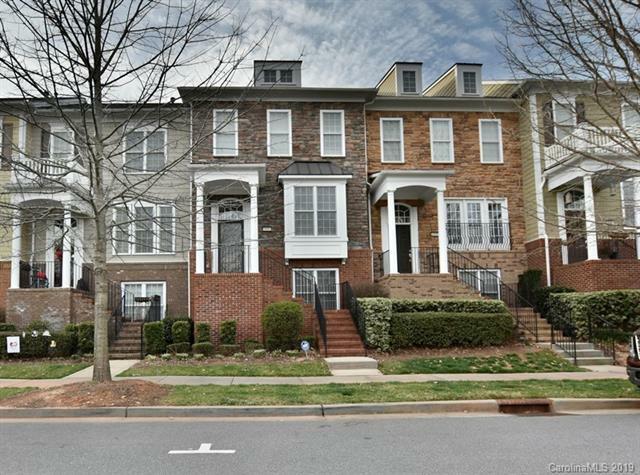 One of the best townhomes in Baxter Village! 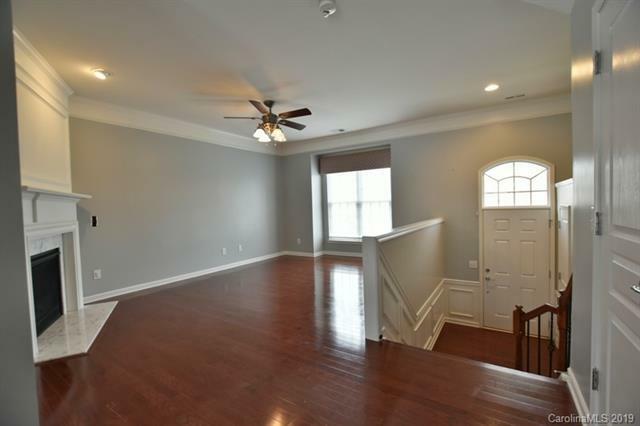 This lovely unit offers private, wooded, and water views along with green spaces from one side to the other! 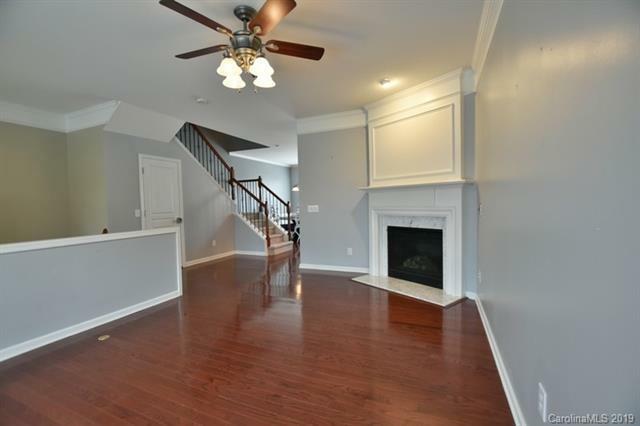 Gorgeous great room, granite kitchen with upgraded appliances, and beautiful hardwoods through out. Iron rod stairwells, custom closet systems, and security system, a concealed safe room are some unique features to name a few. There are additional walking trails that lead to Market Street and Baxter Town Center which includes several restaurants, shops, fitness, library & more! 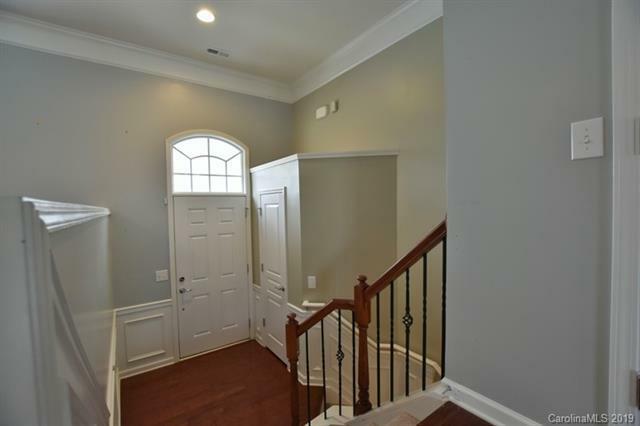 Miles of walking trails, 2 community centers, pools & parks award winning schools just steps away from this beautiful home!